Dr. Viswesvaran conducts research on personnel selection, performance appraisal, and personality assessments in the workplace. He employs meta-analytic methods and also investigates related methodological issues in research. Dr. Viswesvaran teaches personnel psychology, personnel selection, training, psychological assessment, as well as proseminars in industrial-organizational psychology. Dr. Viswesvaran serves on the editorial boards of Journal of Applied Psychology, Educational and Psychological Measurement, Journal of Organizational Behavior, Journal of Personnel Psychology, Journal of Business and Psychology and is the Editor of the International Journal of Selection and Assessment. 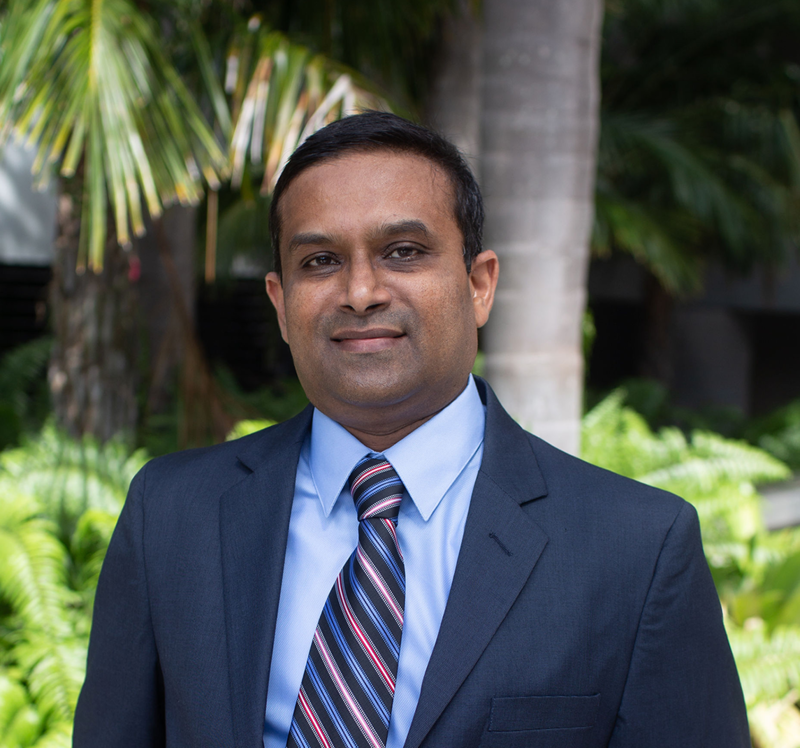 Dr. Viswesvaran is a fellow of the Society for Industrial and Organizational Psychology (SIOP) as well as a Fellow of Division 5 (measurement) and Division 14 (Industrial- organizational psychology) of the American Psychological Association.